Because we care passionately about the products and services we provide. 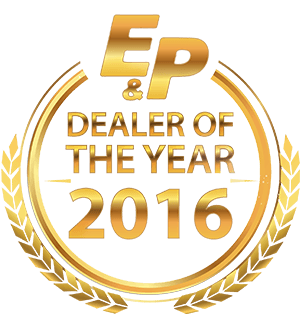 Because we firmly believe the customer is the most important person in the business. 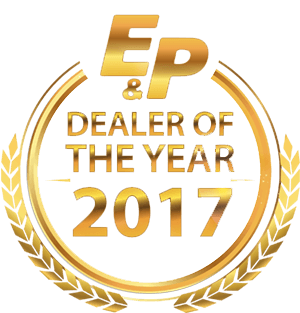 Because we have an award winning Customer Care and After Sales Service programme. 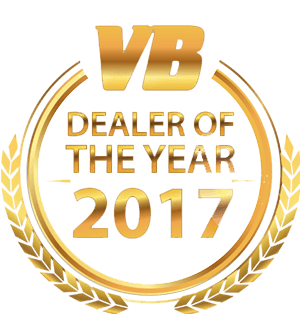 Because we have installed more VB Air Suspension systems over a wider range of applications than anyone in the UK. Because we have installed more E & P Hydraulic levelling systems over a wider range of applications than anyone in the UK. 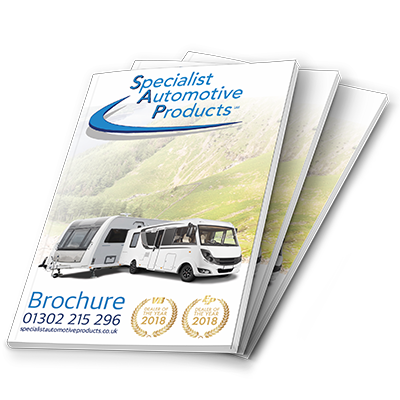 Some of the largest and most respected Motorhome and Caravan Dealers in the UK use us. Vehicle main dealers use us. A wide spectrum of commercial body builders use us. Some of the biggest names in outside broadcast use us.